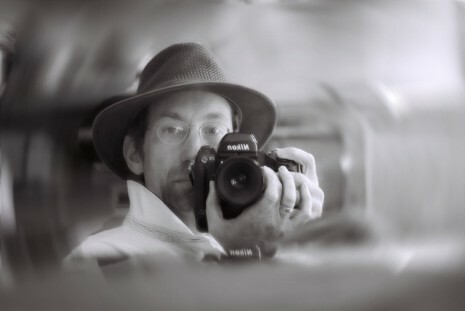 Mark Downey is an internationally respected photographer based in Portland, Oregon. His clients include Time Magazine, National Geographic, Geo, and a host of others. He has photographed papal visits, presidents, Olympic games, revolutions and riots, and covered nearly half the countries of the world. Mark started his career as a martial arts instructor, running five schools and assisting misguided kids. Active in the national tournament circuit, Mark’s friend and photographer Ernie Powell showed Mark the beauty of capturing movement and light on film. Projects include ‘Philippines the Pacific Crossroads’, a published by Macmillan on Philippine culture, and traveling with Rigoberta Menchu (Nobel prize winner) as she negotiated with President Serrano for the return of the Mayans, and ultimately accompanying the first 2,000 as they crossed the border. Other projects include ‘A Portrait of Myanmar’, a photo book about the magic and mystery of Burma. The book was the first in history ever to be allowed into Burma published outside the country. The book sold out in less than two months. Mark still finds time to teach elementary school children cultural geography. Mark published a 1999 Children of the World calendar, in which he donating nearly half his proceeds from sales of the calendar to UNICEF.